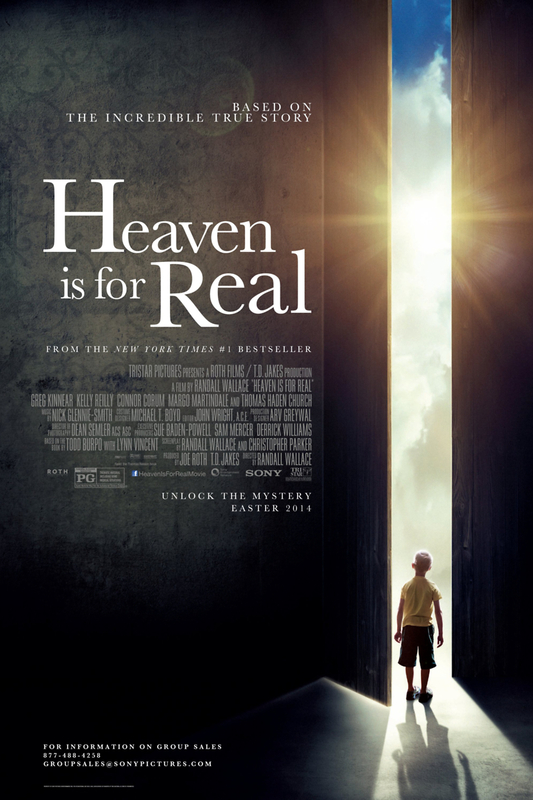 Heaven Is for Real DVD and Blu-ray release date was set for July 22, 2014. Real-life family the Burpos is thrown into a tizzy after their young son Colton almost dies. The father, Todd, is a pastor, but his son's severe illness sparks a serious crisis of faith. When he recovers, it seems like a miracle, and all is well... but then Colton begins to talk about what he experienced when he was lying in that hospital room. Colton insists that he saw Heaven. At first, it seems as though it might all have been a vivid dream, but his descriptions are so remarkable that they give his parents pause, especially when he tells them facts of which he could have no knowledge. Todd must now debate whether he has the nerve to share his son's story with the world.